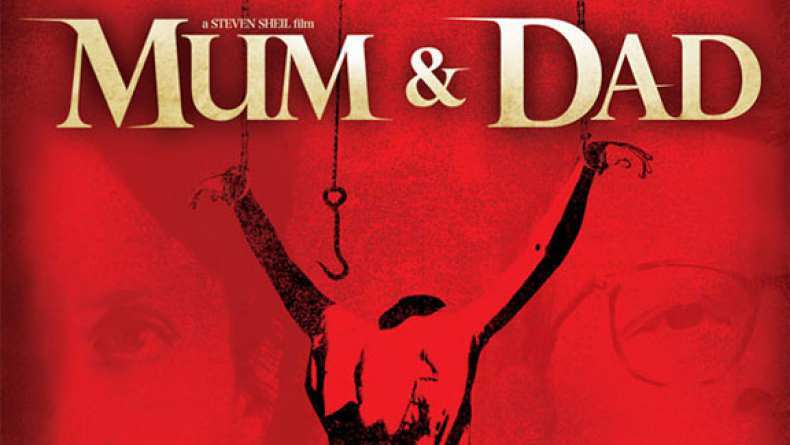 Writer/director Steven Sheil’s intense horror film, Mum & Dad, is set around London’s Heathrow Airport. A murderous and perverse family live in a house at the end of the runway, right under the roar of the flight path. They live off the contents of supposedly ‘lost’ luggage, but the ‘family business’ is much more sinister. Polish worker Lena becomes the latest unwilling house guest when she is brutally forced into their world. Mum’s predilection is torture. Dad’s a killer. And the kids gather the victims. Lena is the newest member of ‘the family’, after they kidnap her from an airport cleaning job. Her choice becomes either to endure and live by their rules or to become as brutal and savage as the family themselves.